NB! This hike is available from 1st of July 2018! 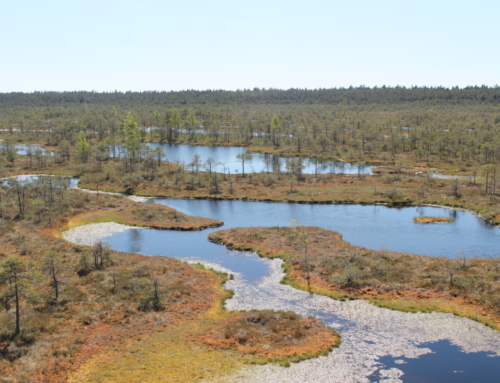 Alam-Pedja is one of the largest nature reserves in Estonia, encompassing large swamp massifs, and the mouths of Rivers Pedja and Põltsamaa. We will be hiking in bog shoes in Laeva swamp and learning about different types of bog landscapes and their diverse biota. There will also be a discussion on the origins, present and future of the landscape. Depending on the season, we can pick blueberries, cloudberries and cranberries which are strewn across the surface of the bog. A watchtower located at the edge of the bog will also add some excitement to the journey. 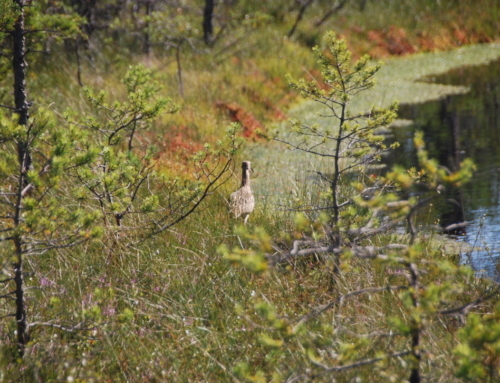 Swamps and bogs are landscapes typical to Estonia. 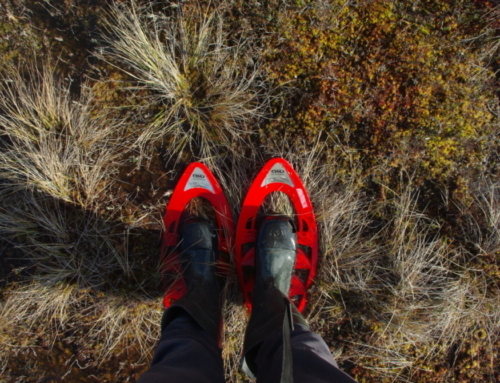 Bog-trekking is the best way for exploring these peculiar habitats, for bog shoes enable you to go where regular boots may not. NB! All our hikes and trips are for small groups, which means that: a) with the help of a personal approach we might really learn something new; b) there is a greater chance of noticing someone in the wilderness; and c) we will not be leaving a noticeable trace behind. There is an old saying in Estonia: “There is no bad weather, just inadequate clothing.” The choice of right clothing is one of the prerequisites of a pleasant hiking experience. When it comes to hiking clothes in Estonia, the key word is definitely layers! You can remove and add layers as the journey progresses and should the weather change. It is recommended to bring a raincoat or a jacket even in the summer to protect yourself from unexpected bouts of rain. The most suitable shoes are closed, waterproof shoes that you can walk in on a wet bog surface. In the summer, we recommend that you bring swimwear and a towel, as we may come across scenic forest lakes or bog ponds that just might encourage a quick dip. You should also bring some food and water to drink. We will also be offering you some local snacks and hot herbal tea.